An album of images taken during the 2013 Wetpixel Expedition to Isla Mujeres, Mexico for the annual whale shark agregation. 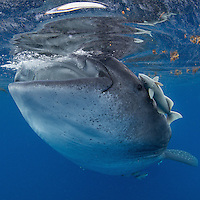 Jacques Cousteau was reputed to have said that he only ever saw one whale shark. 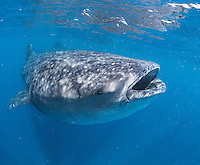 Between May through September at Mujeres, it is not uncommon to see 200!